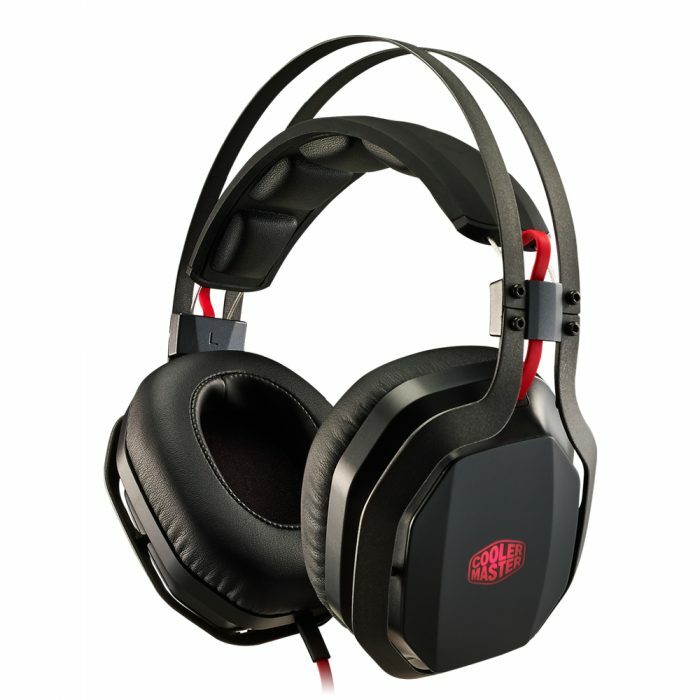 The Cooler Master MasterPulse Pro Headset is an over-ear headset with an inline soundcard and virtual 7.1 surround sound as well as Bass FX technology. Cooler Master decided to get on the RGB bandwagon with this design and the logo on the headset is RGB and adjustable through the inline controls or the included MasterPulse Pro Software AP. 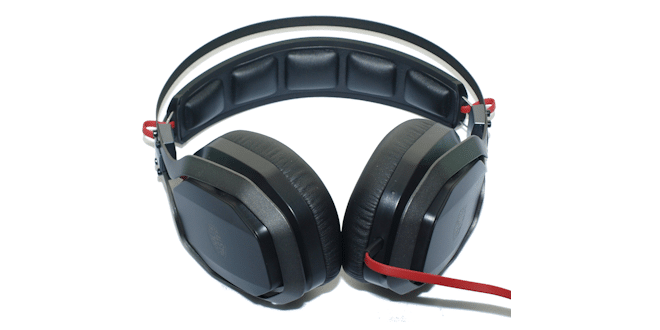 The headset utilizes a 44mm driver for rich full tones ranging from 20Hz to 20000Hz and two Bass FX modes. The Bass FX modes aren’t software or firmware driven. Simply leave the side panels on and Bass FX is not in effect; remove them and Bass FX is on. The headset is targeted at the sub-$100 market and with the features we are seeing on the Master Pulse Pro, it might be a serious contender in its price range. The Cooler Master MasterPulse Pro offers Virtual 7.1 as well as stereo 2.0 sound and falls in the sub $100 price range.